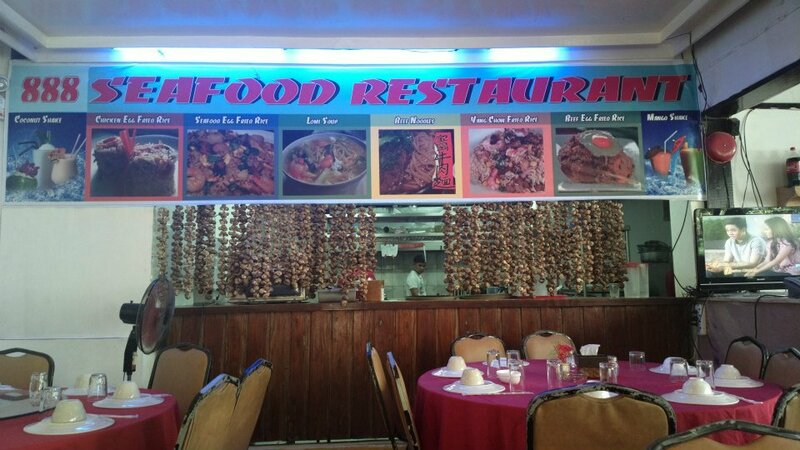 888 Seafood Restaurant is one of the dining options you can consider when hungry for seafood in Boracay aside from the more popular live seafood market in D’Talipapa. It’s located among several other restaurants in Station 1. 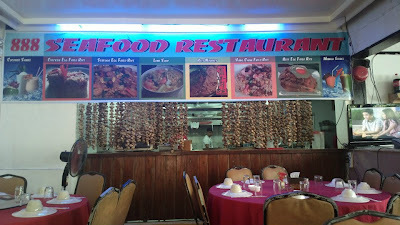 Crabs, shrimps, and other seafood dishes are offered. You’ll also find other Pinoy dishes and summer shakes you can still sip under the morning sun before the weather turns cloudy and rainy in the afternoon. The price is typical of any other seafood restaurant, i.e. seasonal pricing for similarly seasonal crabs. There’s not much for it to boast but you’d appreciate that it’s open so you can still see a view of the beach from afar and of people passing by. 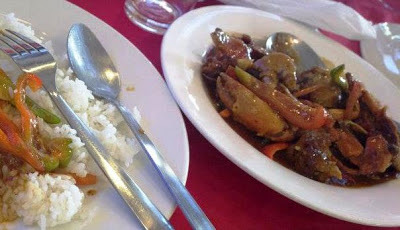 The feel at home vibe is also present in this small resto. As always, that festive mood in Boracay extends to food shops and their crews so you’ll rarely hear about poor service but will experience nothing but a hospitable and accommodating staff. Although it’s not as popular as the other restaurants in the island, 888 Seafood Restaurant is still a must if you’d like to feast on seafood dishes Boracay style.